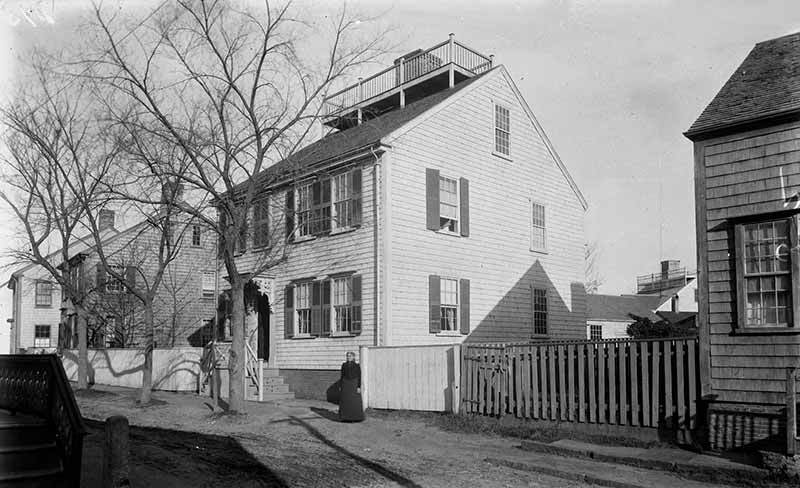 On April 19, 1827, young retired whaling captain Seth Pinkham (1786–1844) and housewright Isaiah Nicholson signed a contract stating that Nicholson would build a dwelling house for Pinkham ―of the form and fashion and dimensions, outside and in, of Laban Paddack. 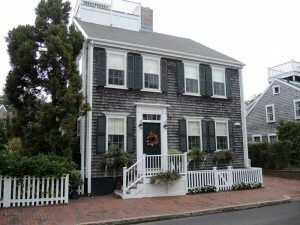 ― Paddack’s house—a typical four-bay, center chimney, shingled house at 3 Darling Street— was built just a few years earlier, likely by Nicholson. 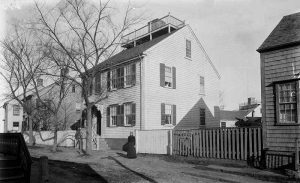 The new house on Fair Street, with a new barn in back, was to be fenced all around and painted like Paddack’s, with green shutters. 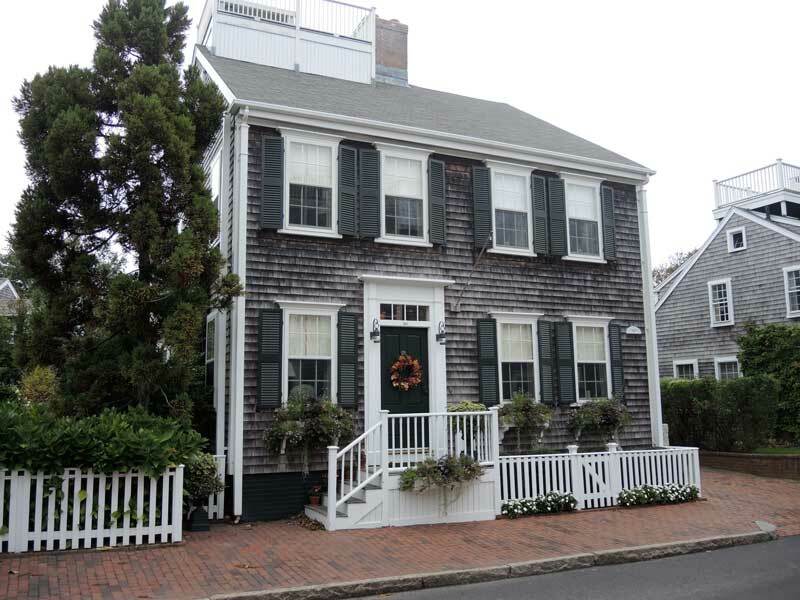 In exchange for the house built to Pinkham’s specifications, Nicholson was to receive $850 plus a clear deed to Pinkham’s old house next door at 42 Fair Street.